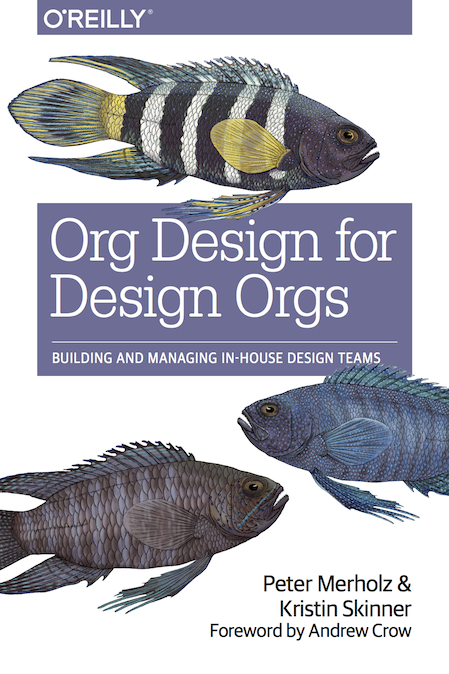 Peter and I are speaking and teaching about Org Design in the coming months. Check out our calendar of events and, if you’re in attendance, please say hello and let us know what you think of the book. Previous Previous post: The printed book is here!